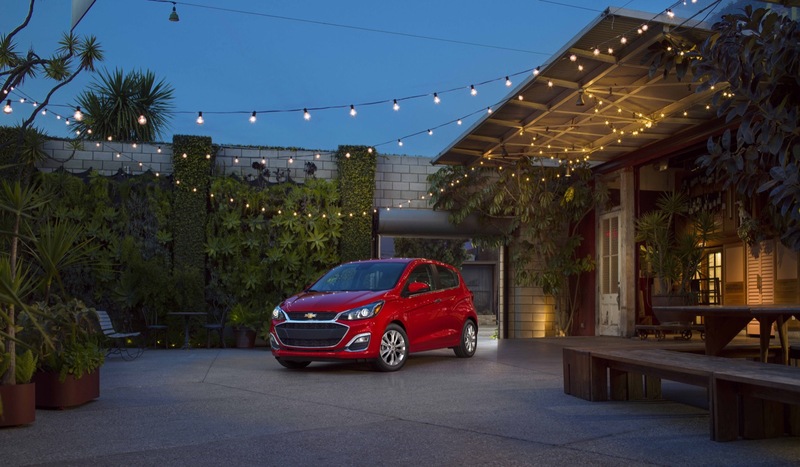 The Chevrolet Spark receives numerous changes and updates for the 2019 model year as part of a refresh (otherwise known as a midcycle enhancement, MCE or facelift). See the complete list of 2019 Chevy Spark changes and updates. The 2019 Chevy Spark continues to be offered as a four-door hatchback in the mini car (A segment). There are, however, variances within the same body style between the regular model (LS, LT trim levels) and the Spark ACTIV. The 2019 Chevy Spark is assembled by GM Korea at the GM Changwon factory in Changwon, Gyeongsangnam-do, Korea (South Korea). The 2019 Chevy Spark follows the regular GM model year rollover sequence, and launches in the third quarter of the 2018 calendar year. 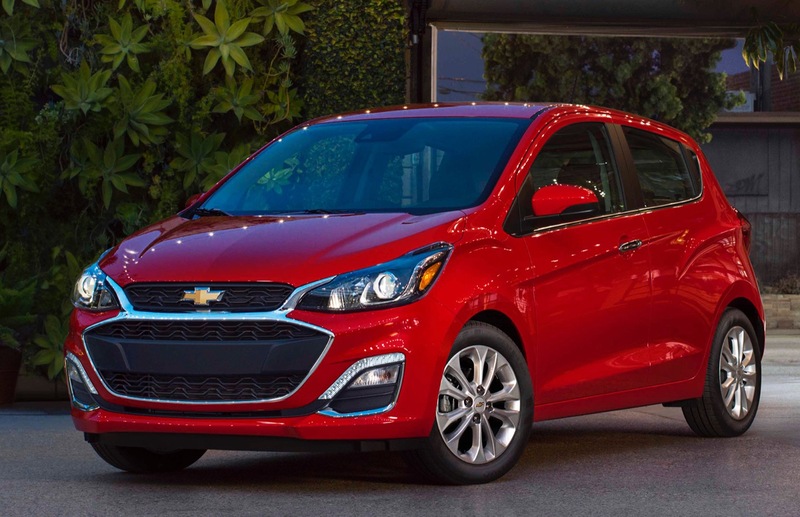 We expect that the current-, second-generation Chevrolet Spark will at least remain in its current form, except for a few minor updates, for the 2020 and 2021 model years, as we do not expect the all-new, future Chevy Spark to launch until the 2022-2023 model years, potentially as a crossover-like vehicle. Discuss the Chevy Spark in our Chevrolet forum. 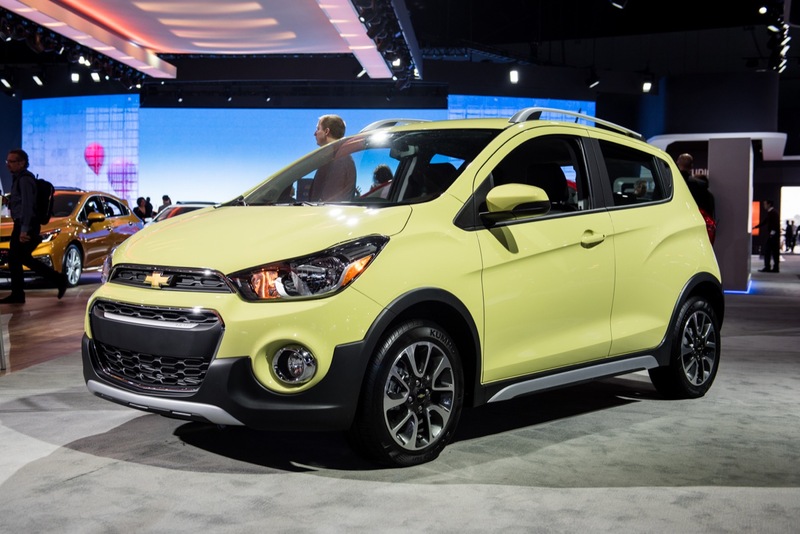 Follow our coverage of Chevrolet Spark news.